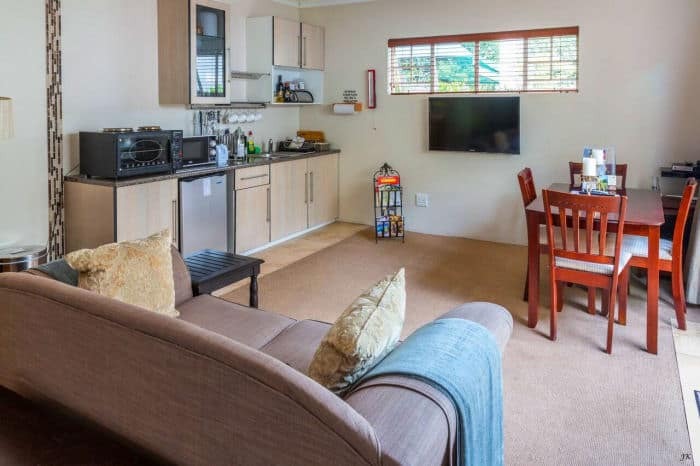 Some call them apartments, others family suites - we call them studio flatlets. 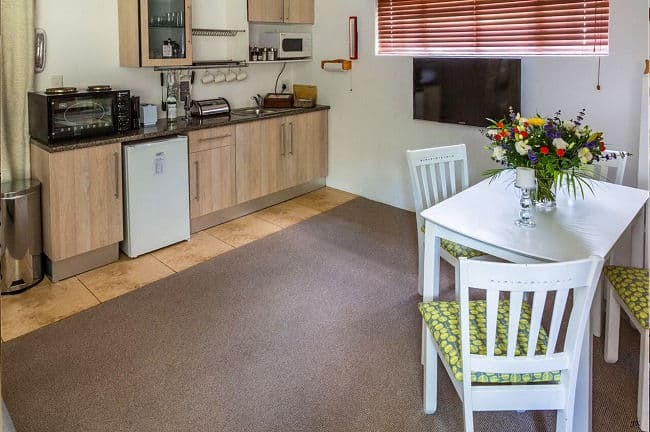 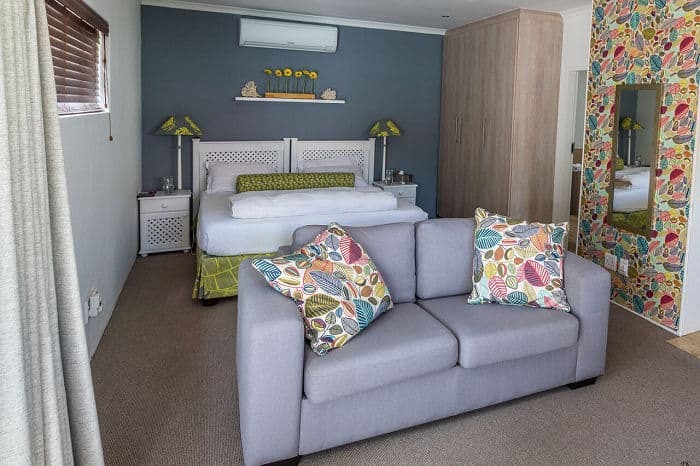 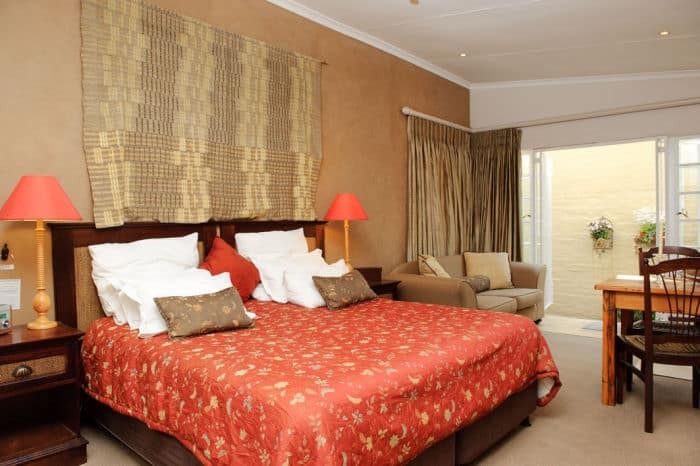 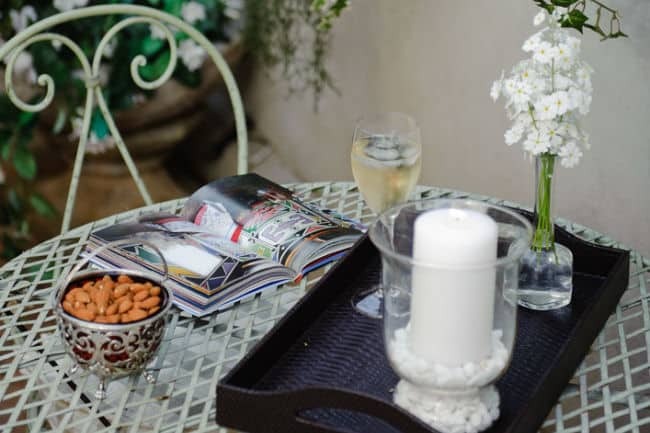 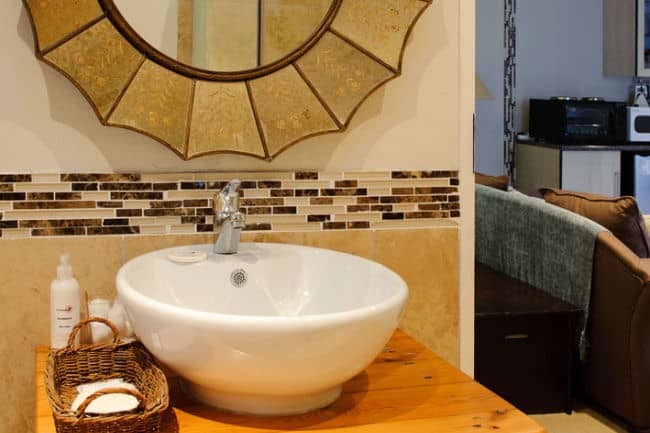 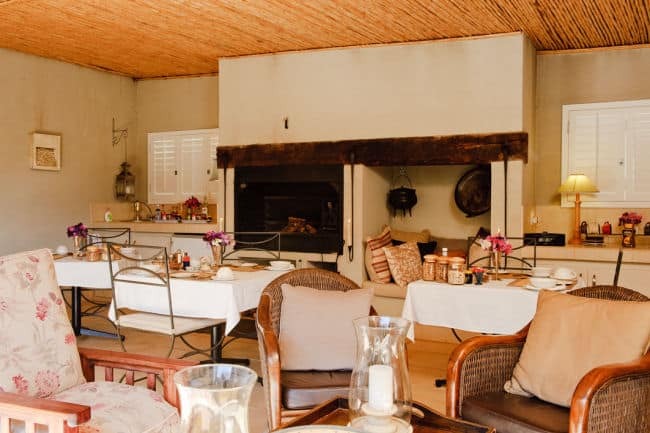 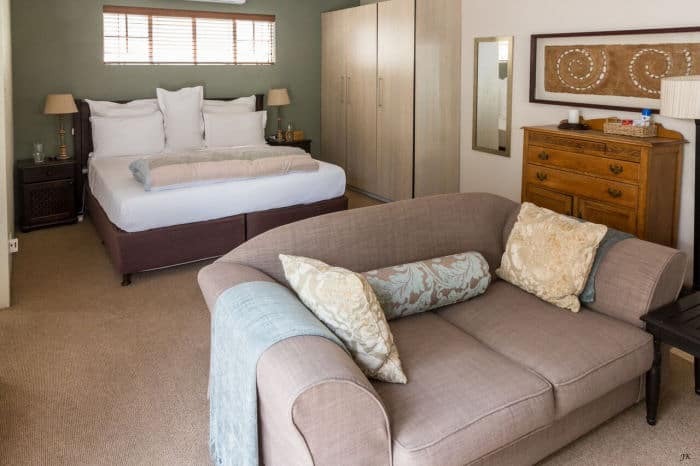 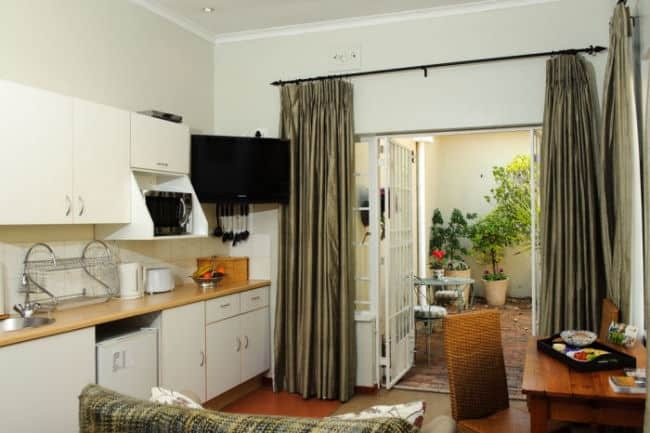 We have three which are ideal for long stay Johannesburg accommodation requests; as all are offered on a bed and breakfast basis or as self-catering accommodation in Craighall Park, Johannesburg. 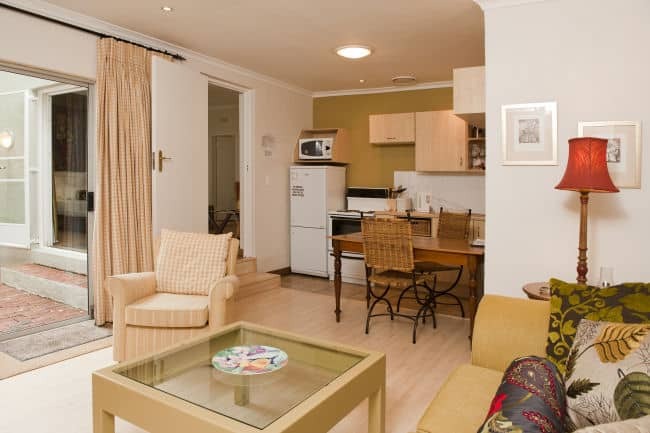 - R650 pp sharing (ie R1300 double); R1060 single. 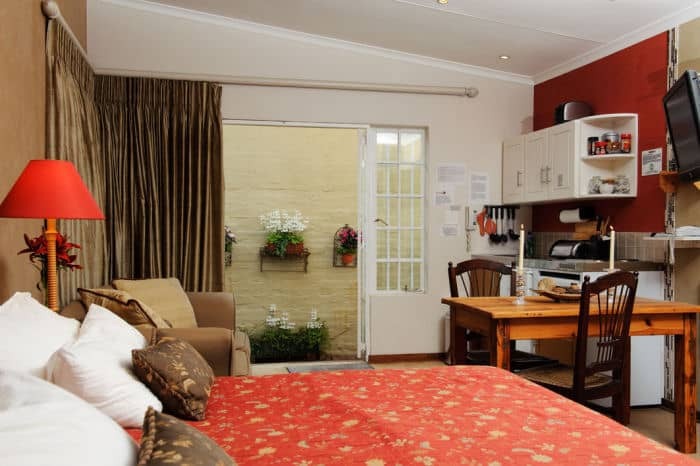 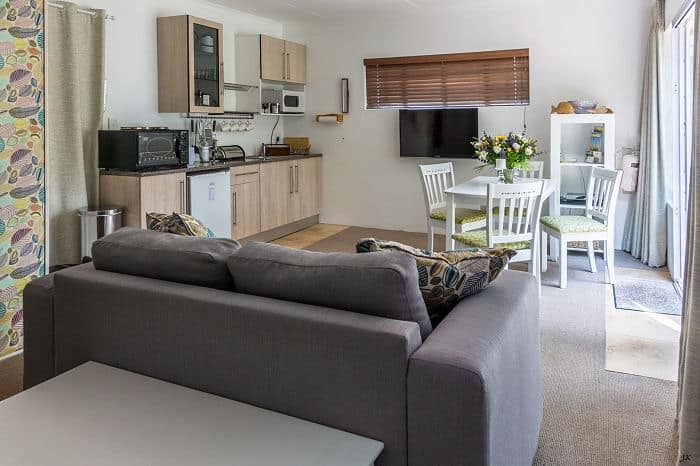 Not all rooms are available for on-line booking.